On Tuesday, April 17th, RJHS announced that Coach Cindy Williams is the 2017-2018 Teacher of the Year! 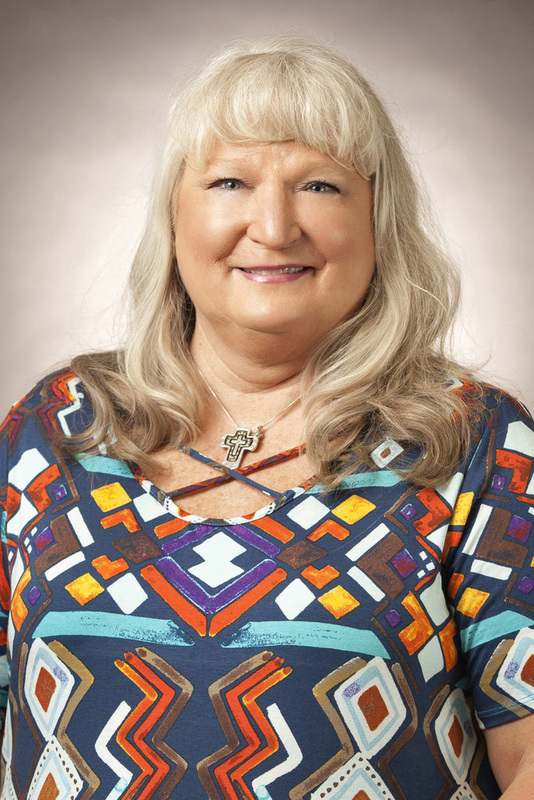 She has been coaching and teaching in the Russellville School District for 36 years. She has a Masters in Health and P.E. and a Masters in School Administration. She coaches volleyball, and track, and teaches health and P.E. classes. She has coached 17 track teams on to win conference titles, as well several volleyball teams on to win conference titles. The RJHS Pep band, surrounded by the RJHS Principals and volleyball and track players, surprised Coach Williams, Tuesday, with a performance and the announcement of this prestigious award. RJHS is so proud of OUR Coach Williams!